In just under two months this gorgeous Swedish-English couple will be promising themselves to each other at Görvälns Slott in Stockholm. 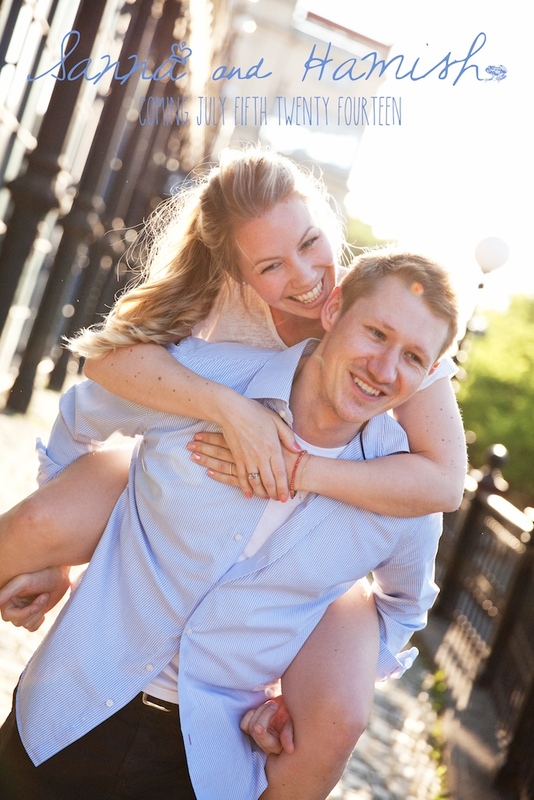 Tonight, with perfect weather we had an amazing Pre-Wedding shoot at Mosebacke and surrounds in Stockholm. I can’t wait for the wedding… I heard a rumour there will be a kilt involved! !